- Welcome to PT2Go! - Welcome to PT2Go! 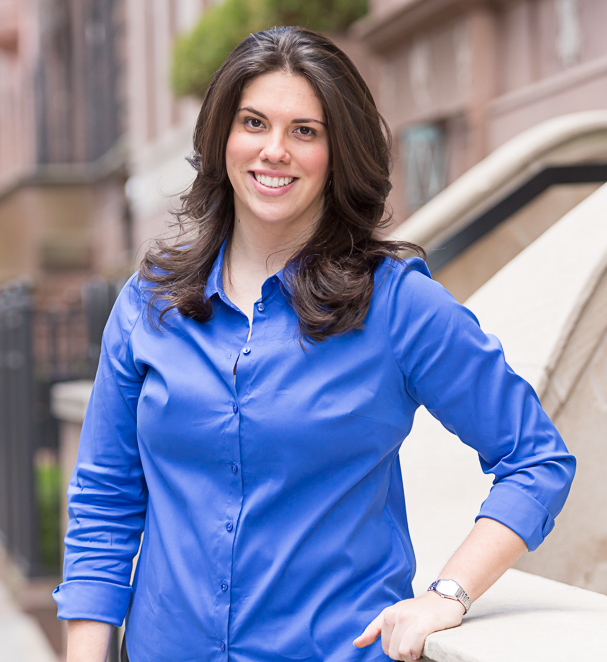 Jessica is a Doctor of Physical Therapy (DPT) who has always had a deep commitment to BEST practice. Specializing in Orthopaedics, Jessica was one of the inaugural six to be admitted to the post-doctoral Clinical Residency in Orthopaedics at New York University after her four year clinical Doctorate in Physical Therapy at Dominican College. Her undergraduate work at Ithaca College earned her a degree in Exercise Science where she devoted her time and energy to assisting in the creation of a pilot childhood obesity program at Cayuga Medical Center in Ithaca, NY.